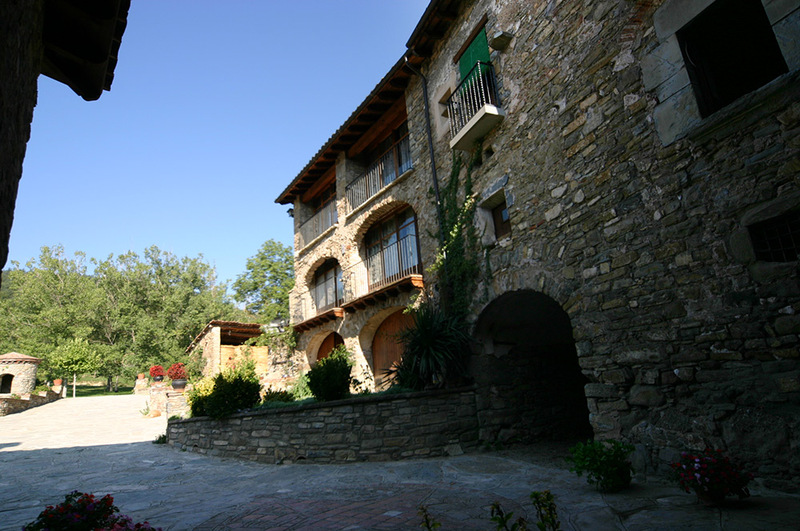 Rural Tourism in Campdevànol. 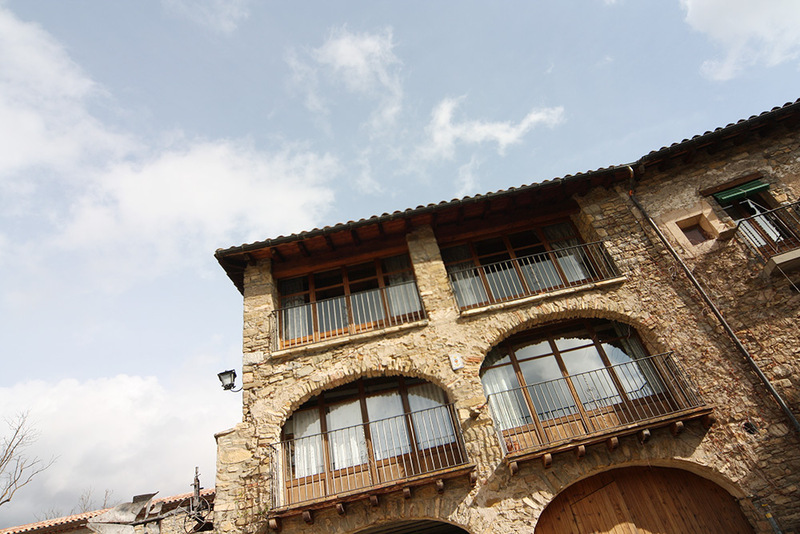 Masia Serradell. 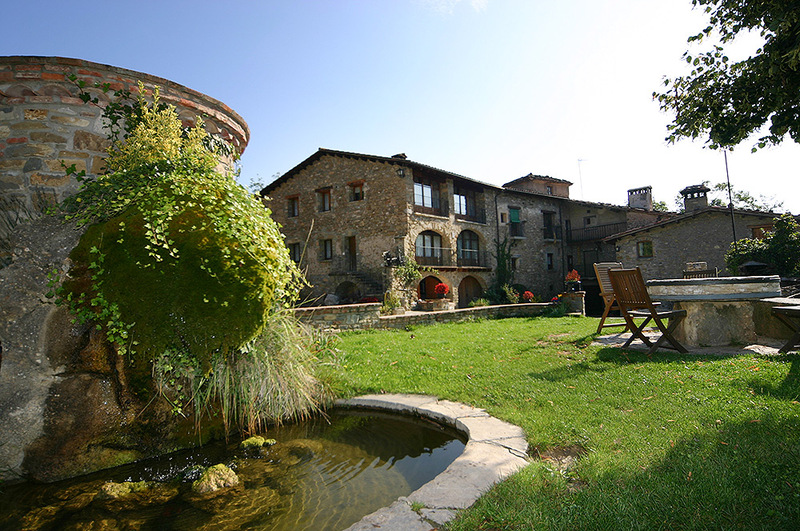 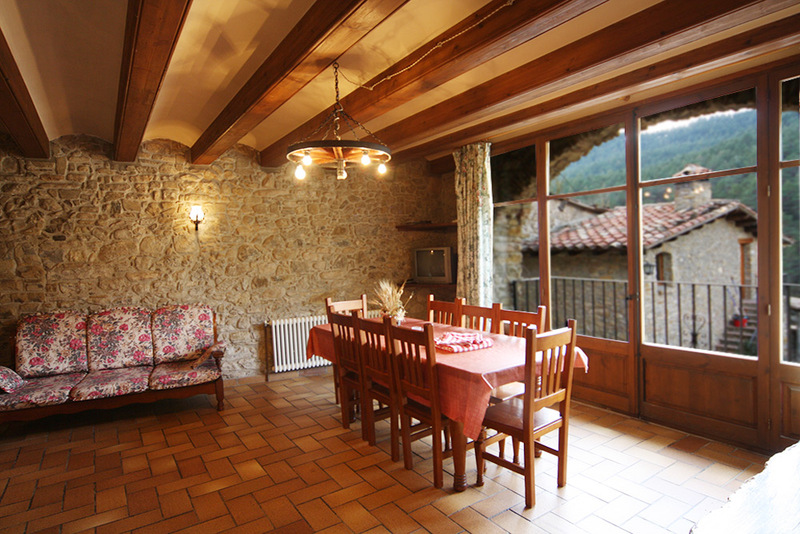 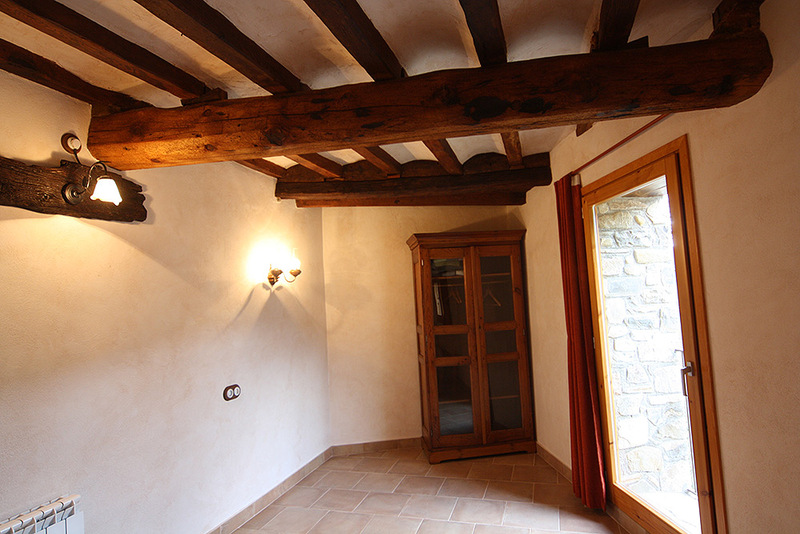 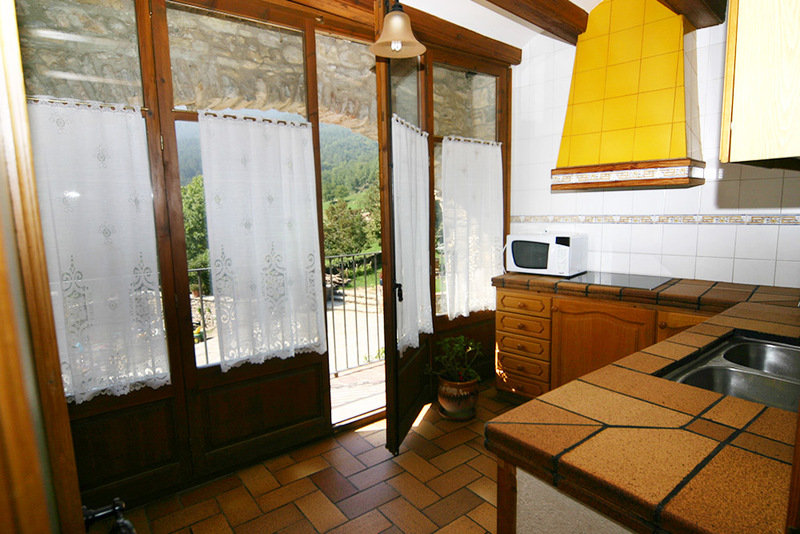 Rural Masía of century XVIII, located between Campdevànol and Gombrèn, in the Ripollès, the feet of the Pyrenean one of Girona. 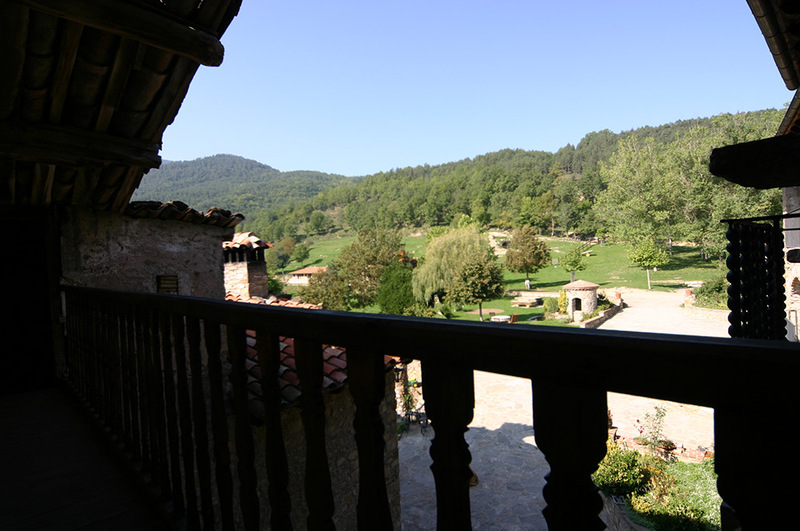 It enjoys privileged, wonderful and unique surroundings, surrounded by meadows and mountains. 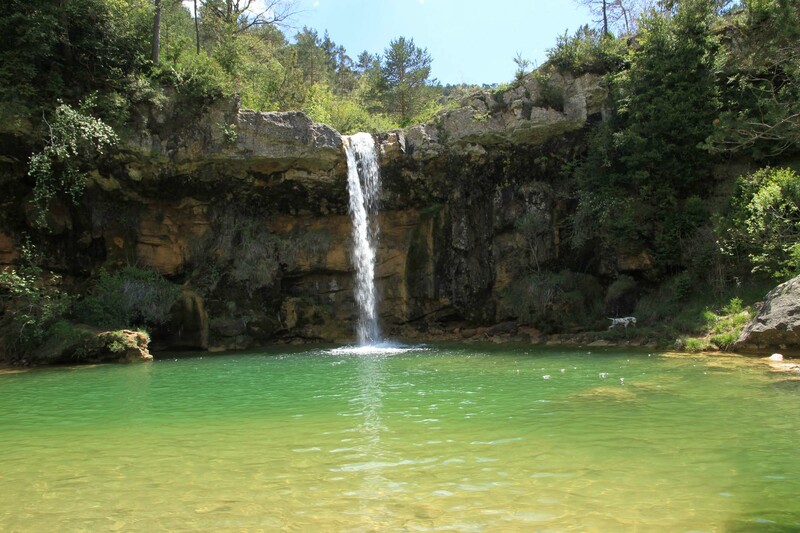 It combines the activity of field with the welcome of the familiar tourism, that looks for rest and tranquillity. 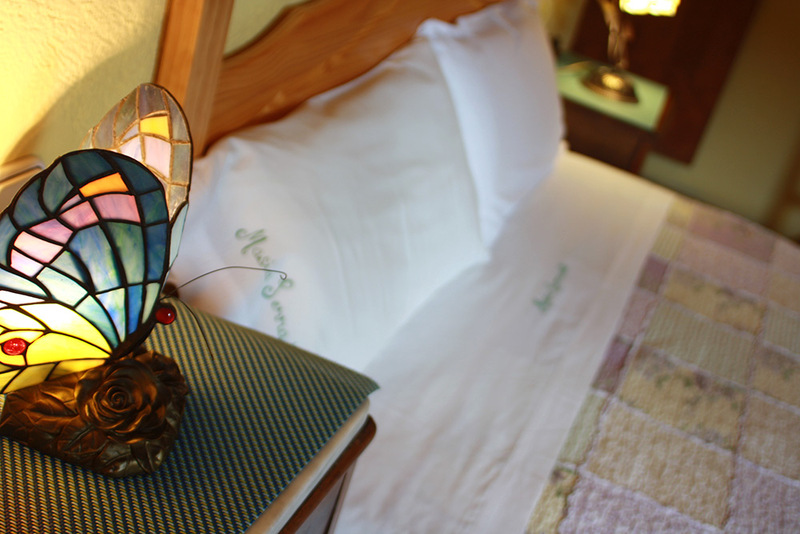 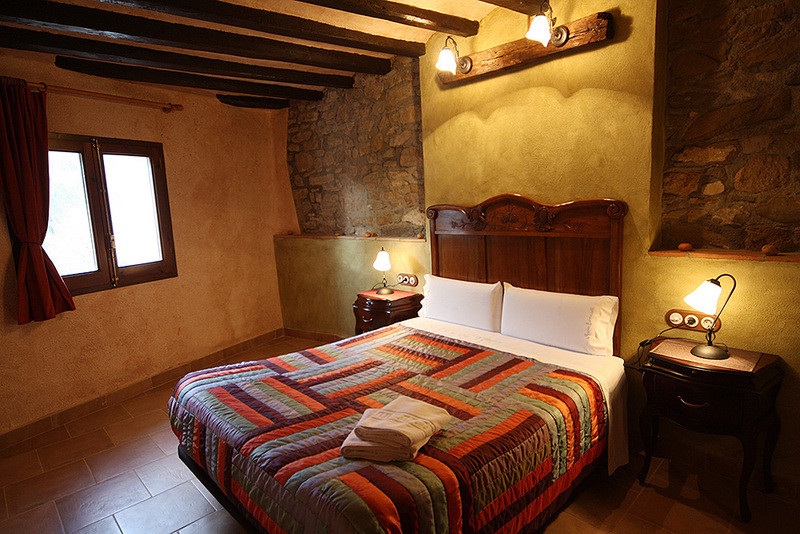 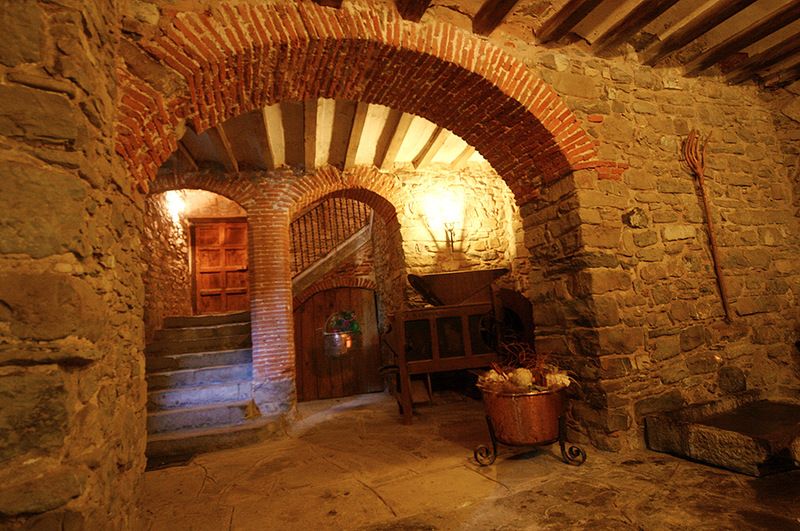 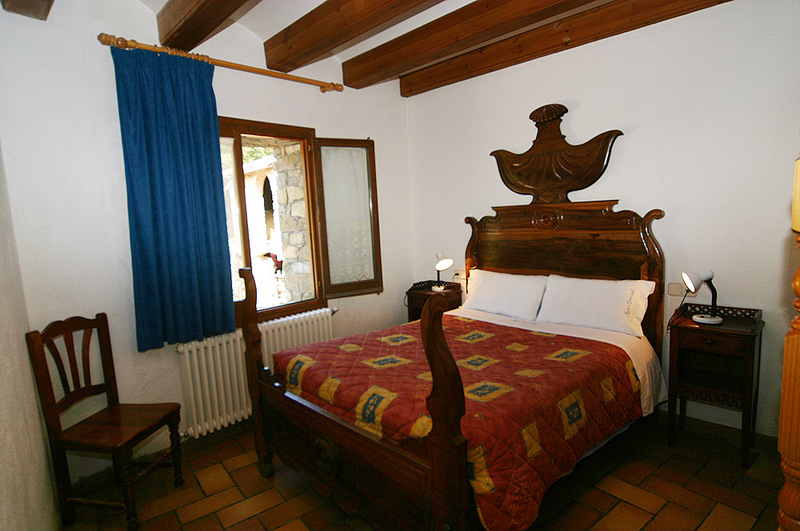 If you want to enjoy an unforgettable stay, we offer our house to you, and you choose the date. 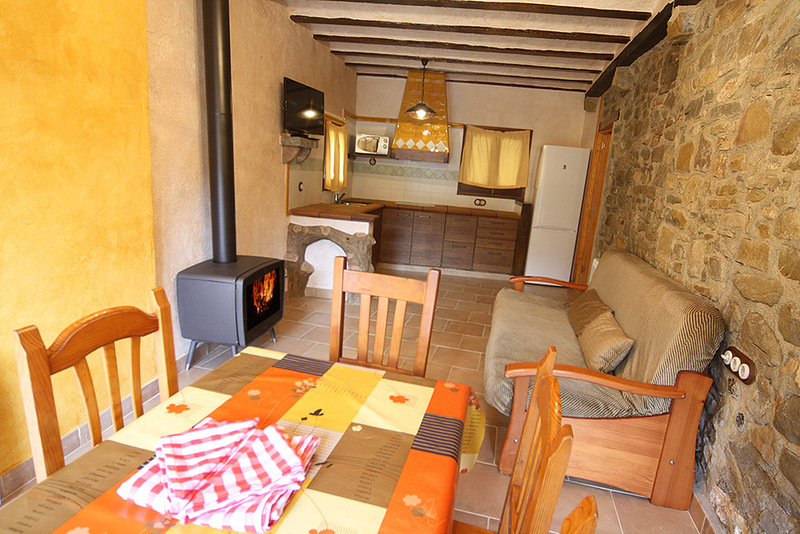 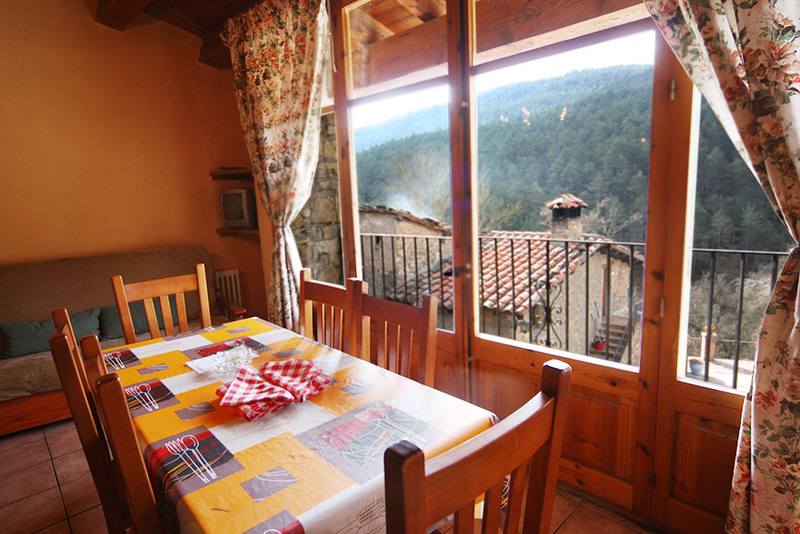 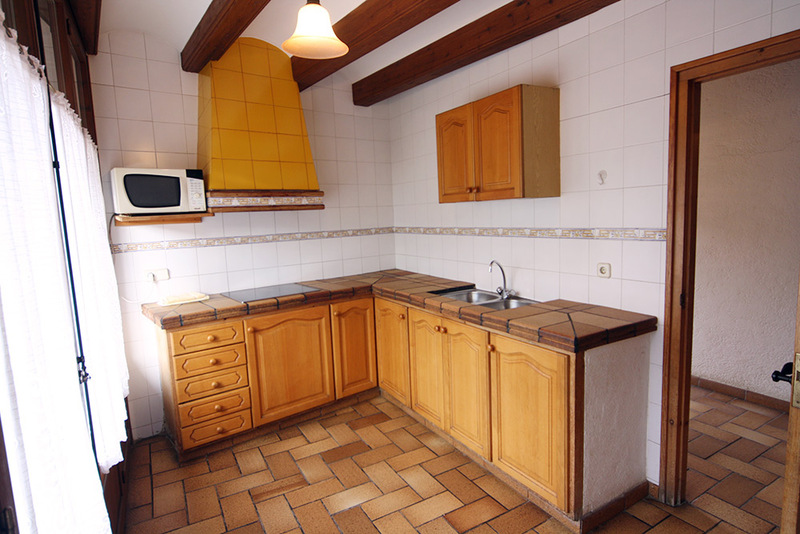 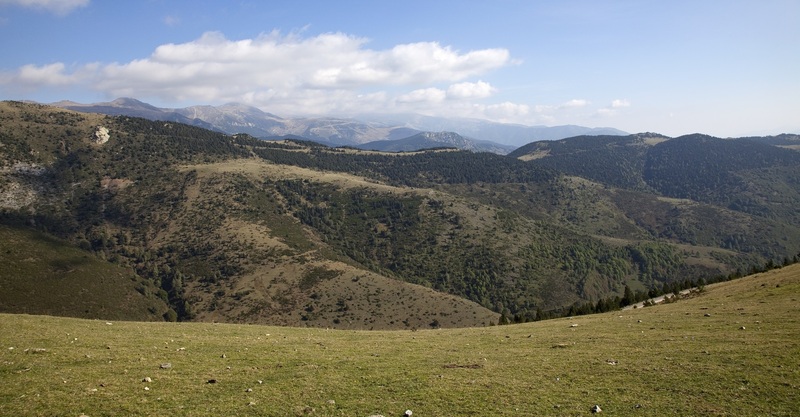 Come discover the true rural tourism in Campdevànol.